A creative approach to compulsory licenses — or just PR? 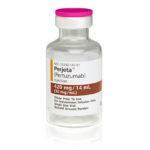 […] public non-commercial use (compulsory) licence on patents related to the breast cancer medicine pertuzumab sold by Roche under the brand name Perjeta®. 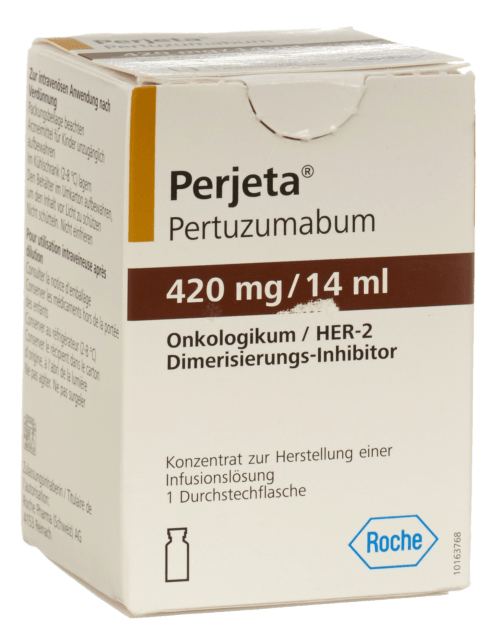 Perjeta® is approved in combination with Herceptin and chemotherapy for the neoadjuvant (pre-surgery) treatment of people with HER2-positive, locally advanced, inflammatory, or early stage breast cancer and as a first-line treatment of advanced HER2-positive breast cancer. Roche has recently been criticised for the price regime; SRF Rundschau, 30 January 2019. 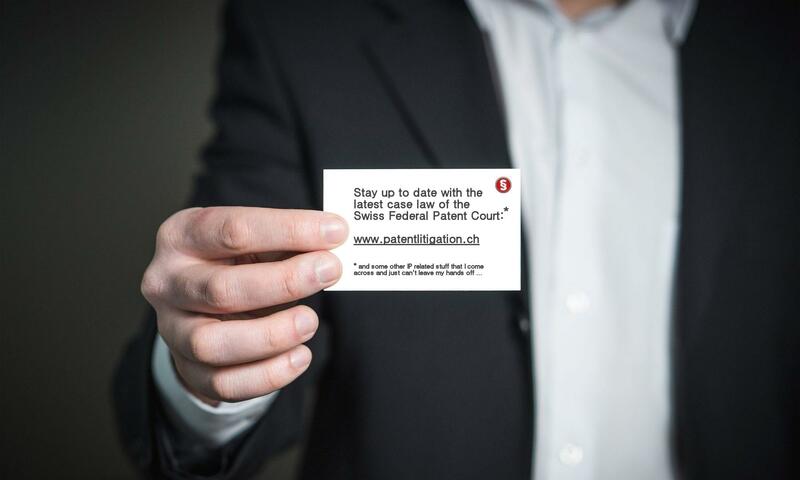 In addition to a cover letter, Public Eye also served Mr Berset with a turnkey draft request to be filed with the Federal Patent Court, for a compulsory license to be granted. Well, I have my doubts that this request will actually find its way to the FPC. But even if it did, I frankly do not see how the FPC could allow it. 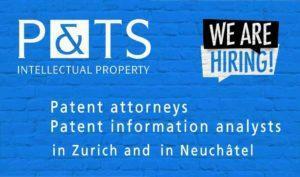 Where public interest so dictates, the person to whom the proprietor of the patent has, without sufficient reason, refused to grant the licence requested, may apply to the court for the grant of a licence to use the invention. 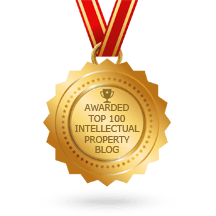 The licences […] are granted only if efforts by the applicant to obtain a contractual licence on appropriate market terms within a reasonable period of time have been unsuccessful; […]. Such efforts are not required […] in cases of public non-commercial use. 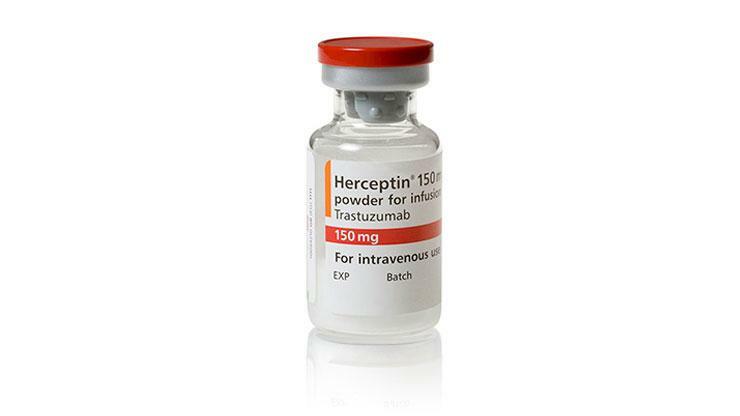 […] rely on an established third-party manufacturer, with recognised production capacities and which applies proven quality compliance mechanisms, to manufacture and deliver the biosimilar product in Switzerland. 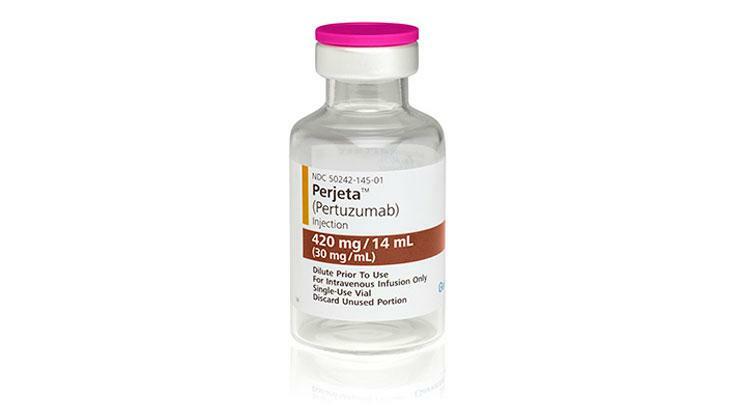 […] grant of a compulsory license in Switzerland would induce them to accelerate the development of a pertuzumab biosimilar. That may well be the case. But any such third-party manufacturer would need to somehow be covered by the compulsory license. Maybe, as a sub-licensee of the Federal Council, or under a ‘have-made’ right of the Federal Council? But even then, I do not readily see how the obviously commercial conduct of such a third-party manufacturer could be interpreted as public non-commercial use referred to in Art. 40e(1) PatA. To me, this has the notion of an attempt to circumvent the requirement that the law imposes on normal market player to at least attempt to negotiate a license. But still, compulsory licenses are a hot topic in recent times. 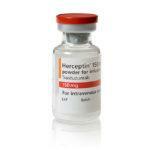 The Raltegravir / Isentress® case in Germany is a prime example. With decision X ZB 2/17 of 11 July 2017, the German Federal Supreme Court had approved the grant of a compulsory license in the interest of the public — after unsuccessful efforts to obtain a license. That’s the key difference, in my perception.